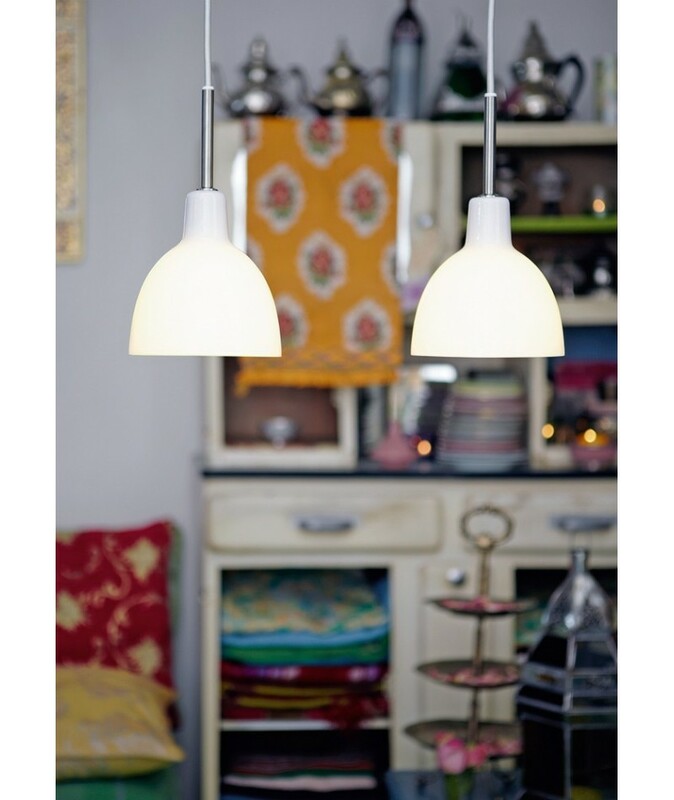 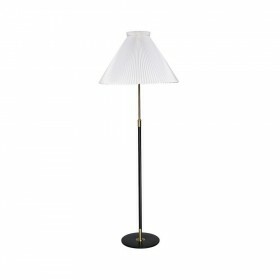 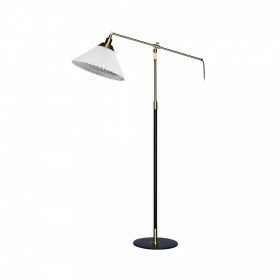 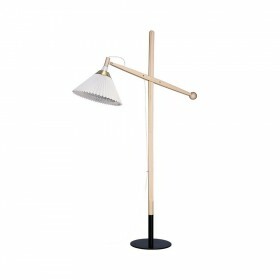 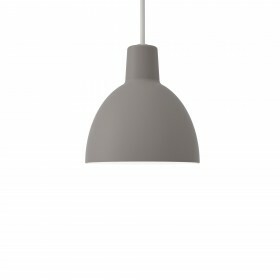 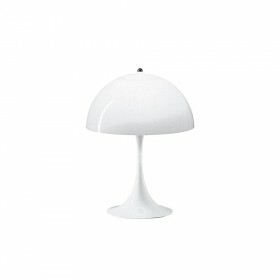 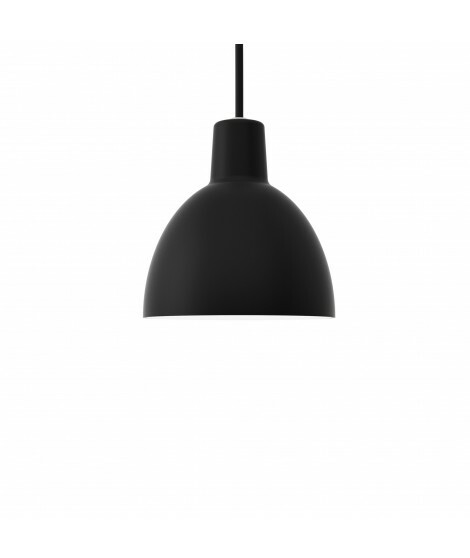 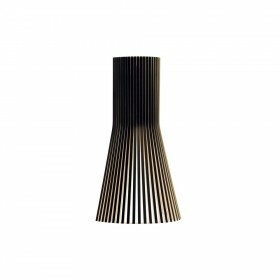 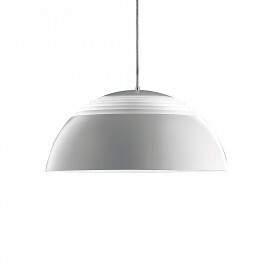 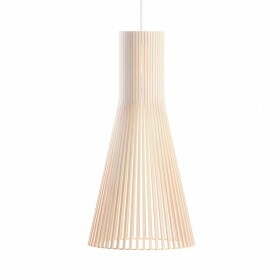 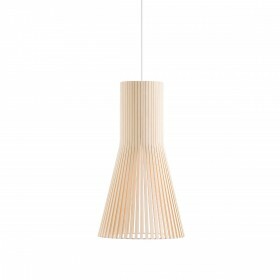 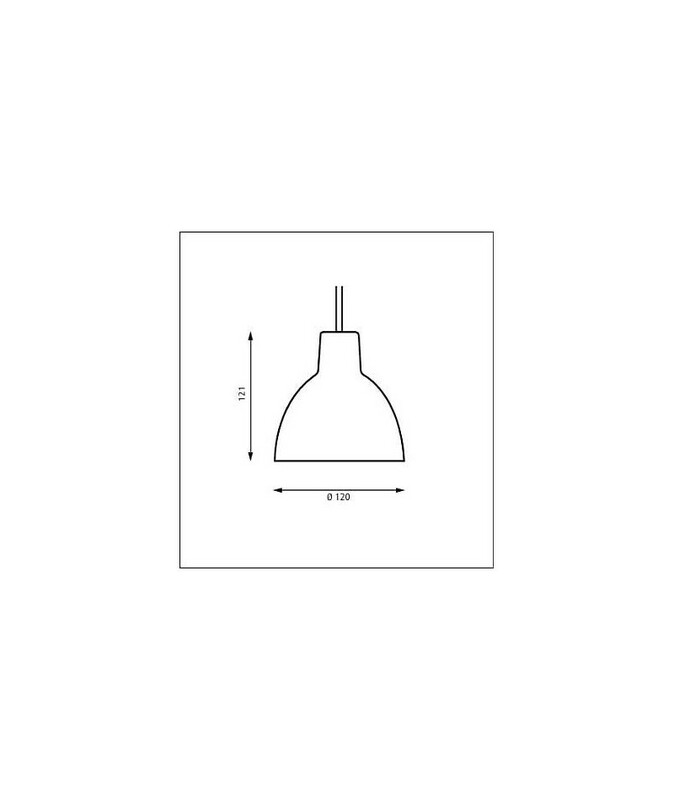 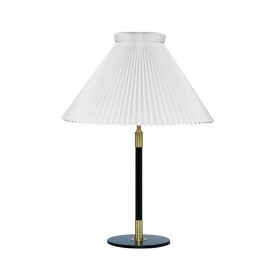 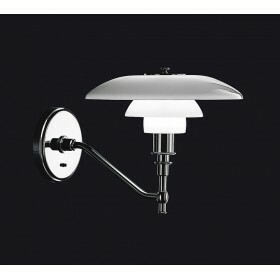 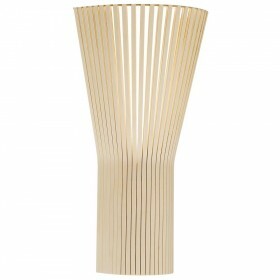 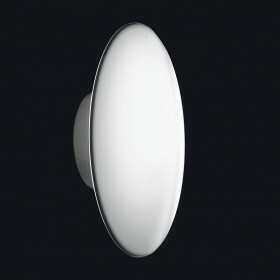 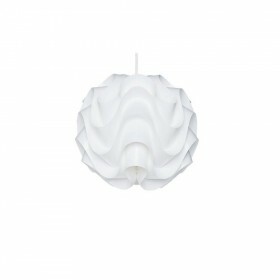 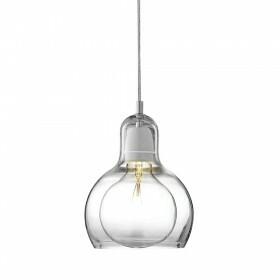 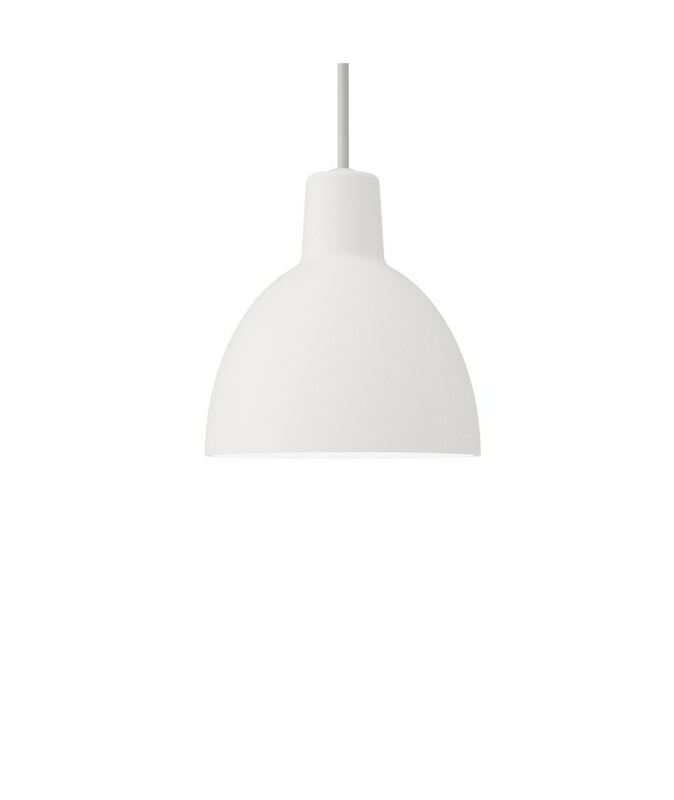 With its simple, timeless style, the Toldbod 120 pendant provides a clear and comfortable source of light when hung over low tables, worktops, or desks, highlights the main focal points of any room or adds a touch of color to an understated decor, subtly bringing character to even the plainest of rooms. 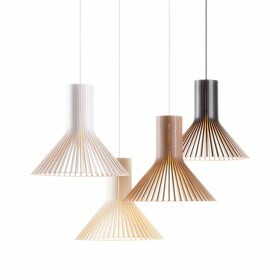 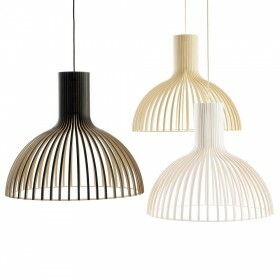 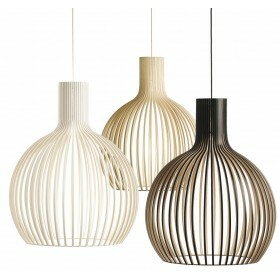 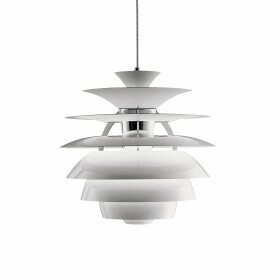 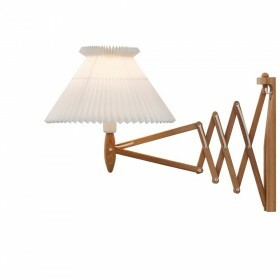 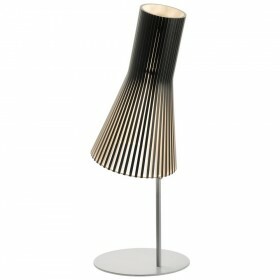 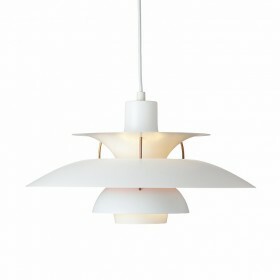 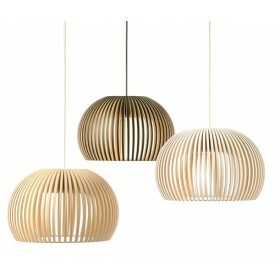 Louis Poulsen design. 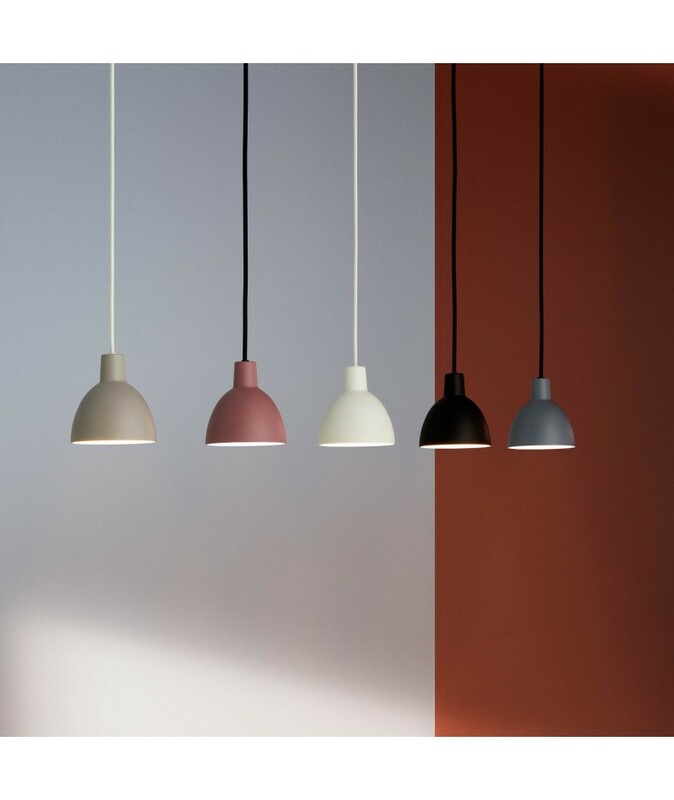 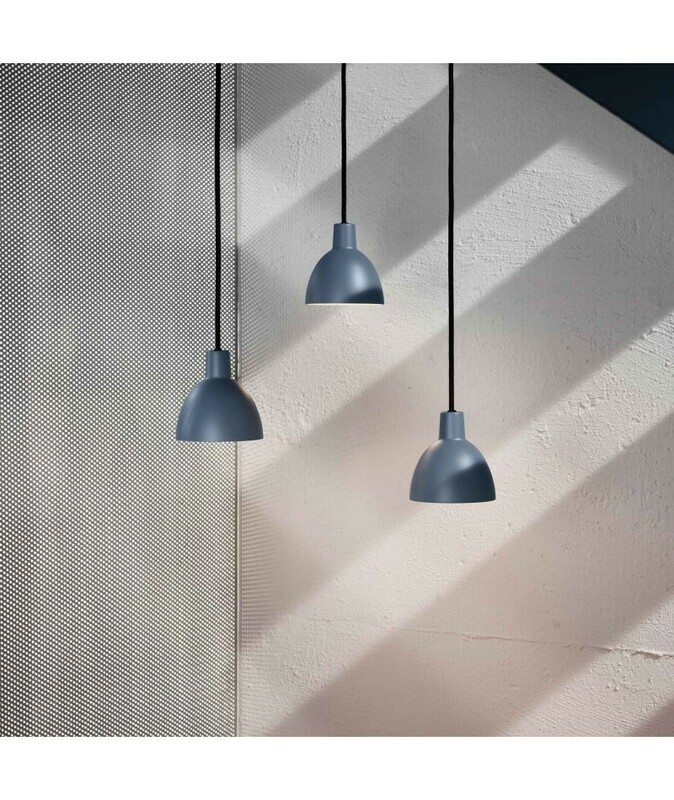 Both decorative and functional, the Toldbod pendant is now available in 120mm, in a new painted aluminum version, in addition to the standard 155 and 220 glass models. 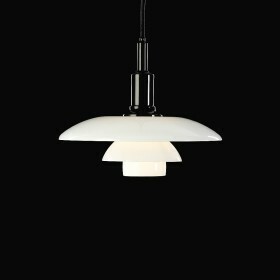 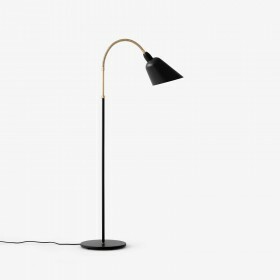 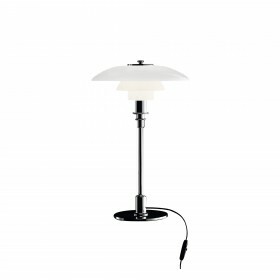 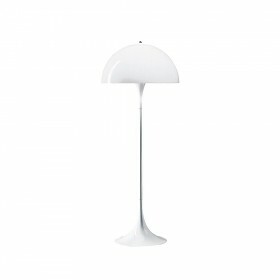 The striking contrasting colors of the cable and shade are a strong allusion to the colors of Scandinavian nature, and the inside of the lamp, painted white, allows for a perfect reflection of the soft light, uniformly directed downwards. Designed for repetitive use indoors, Toldbod 120 looks just as good over kitchen worktops as it does in outbuildings over workstations. 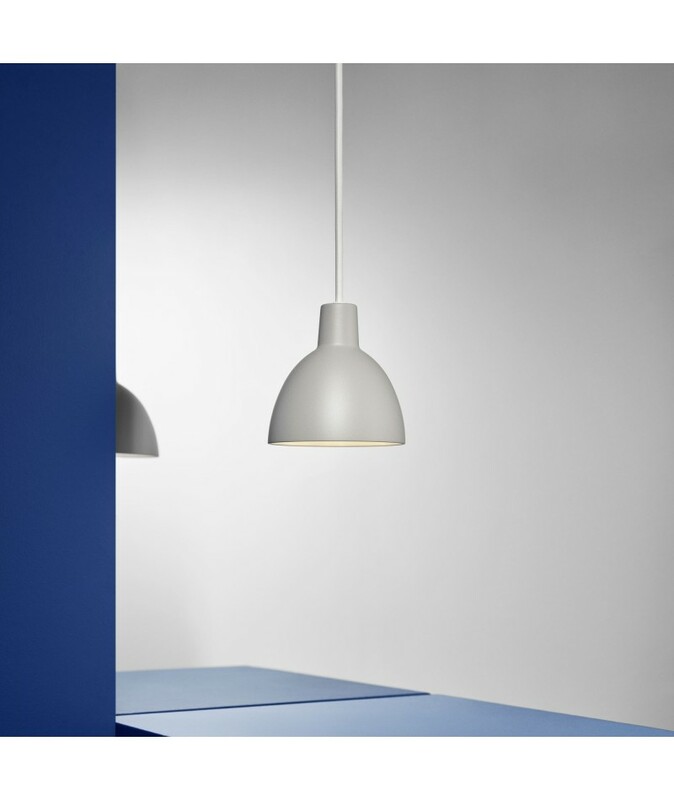 Toldbod 120 provides perfect work lighting thanks to its excellent properties in respect to color rendition. 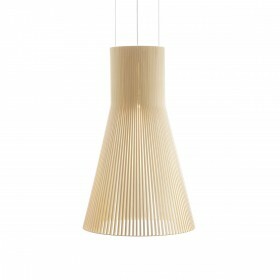 The Toldbod pendant in 155 and 220mm was chosen to illuminate the Sunrise Tower in Zurich.